Consistently Inconsistent! The St. Louis Blues continue their inconsistent play this week going 1-2 on their three game road trip while racking up injuries to numerous players. From Schwartz to Steen and even captian Alex Pietrangelo, no one was safe from the injury bug this week. Chris and Jason break down this week’s games along with all of the injuries and callups from San Antonio. Also, we give you the latest nominations for the Blues Hall of Shame. Remember to go vote on Twitter for your favorite (or least favorite) nominee. Finally, since it is the Christmas season, we are annoucing our latest contest. 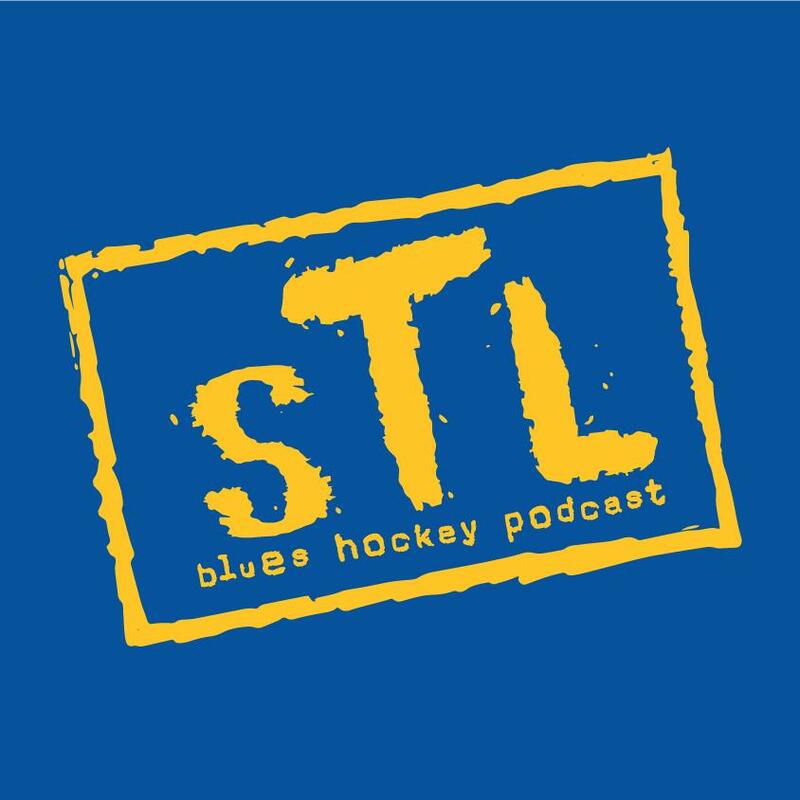 Check out all of our social medias to learn how to enter to win a stocking full of Blues Hockey Podcast and St. Louis Blues items!